Clear plastic blinds suitable for outdoor areas to enable use all year round both residential and commercial. Carey Covers are agents for the ever-popular roller shutters. 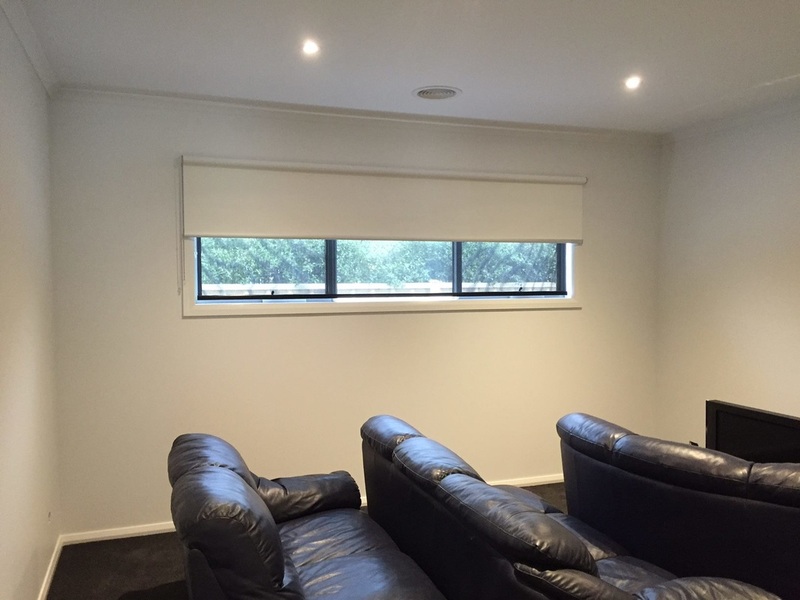 They are perfect for residential homes, holiday homes and second stories. 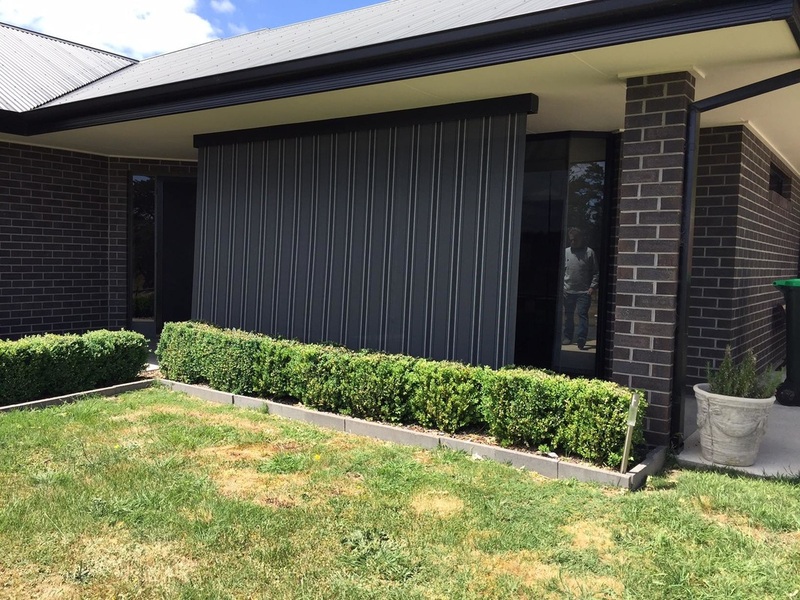 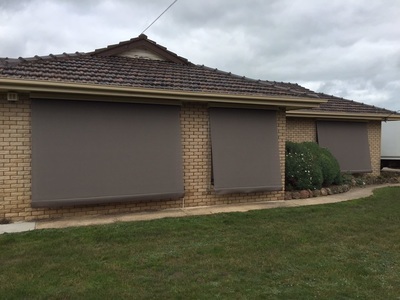 Up to 90% cooler in summer and 70% warmer in winter and giving year round protection from intruders, noise, wind, debris and damaging UV rays. 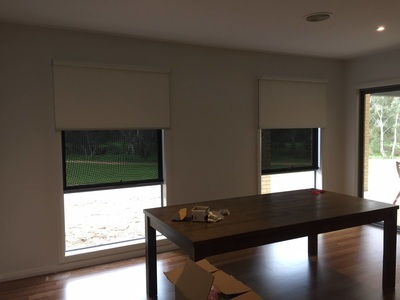 Expected delivery date after ordering blinds is between 4-6 weeks.